Madrid is planning to grow gardens on the rooftop of city buses and bus stands in order to tackle CO2 emissions. The gardens are also intended to soak up heat, noise and pollution of the city, reported The Local. 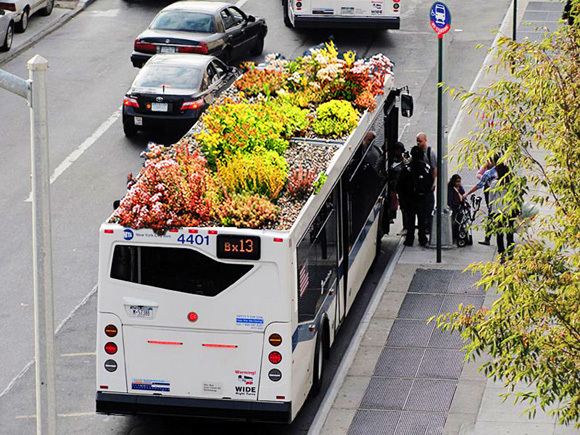 A garden on bus rooftop will cost around £2,143.35 under the project “Muévete en verde”, that has been taken by the Spanish capital authority. Those on the top of bus shelters will be rather cheaper. “Muévete en verde” is one of the six schemes that has been designed to improve Madrid’s environment. 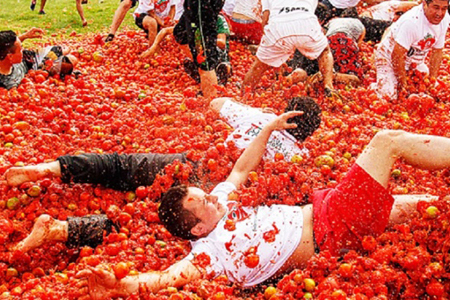 They were chosen out of 800 entries. Manuela Carmena, Madrid’s left-wing mayor elected in May 2015, has endorsed the plan. A pilot project of this idea will involve only two bus routes of the city — no 27 and 34 – which were used by 17 million people last year. The said gardens will be built from metallic meshes and other sustainable materials. There will also be customised irrigation systems designed to avoid leakage. “Each garden will be formed of metallic meshes and sustainable materials that can withstand movement and not leak water,” said  José Antonio Antona., the project manager.